During Elizabethan times, a woman would peel an apple, place the fruit underneath her armpit, let it absorb her body odor, and gift it to her lover. Considering 95% of Americans now wear deodorant, the “love apple” probably is not the best way to show your beloved your affection. The reason this was so popular is because body odor is as unique as a fingerprint. 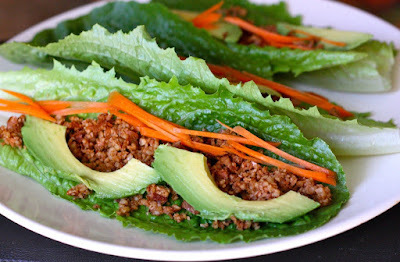 Today body order has become so taboo, it is the quickest way to ruin not only yours, but other people’s day. Forgetting your makeup is no big deal, you can find coffee and breakfast anywhere, but realizing you are without your lilac scented antiperspirant is guaranteed to ruin the day. Your diet and hormone levels both contribute to body odor. The way each person's body odor smells varies on these factors, no two people smell the same! Certain spices such as cumin, chili powder, and turmeric produce a stronger odor while basil, parsley, and mint have the opposite effect. Meat also adds to bad body odor due to it staying in the digestive tract so long it begins to putrefy. On the other hand fresh fruits and vegetables aid in reducing body odor. Personally, I had to start wearing deodorant at the age of 3. I was sent home after school with a note letting my mom know deodorant was a must. Since then I have been completely dependent on deodorant. During puberty, I had to switch from my normal deodorant to clinical strength. After puberty, I was able to switch back to using a normal deodorant and I was able to start going days without wearing deodorant. My mom was the first in my family to switch to natural deodorant. She didn’t agree with the harmful ingredients that were being put in most store bought deodorants. She began making her own deodorant and the smell alone hooked me. Occasionally, when I would run out of mine I would use her natural one. I have been using her recipe ever since. Mix until smooth & completely combined. Crank down empty deodorant container until it’s all the way at the bottom or place in a small container with lid and apply with fingers with each use. Pour in mixture, cap, and refrigerate. deodorant should last up to 3 months with regular daily use. Though this isn’t an antiperspirant it eliminates my body odor completely and the vitamin E always leaves my underarms silky. The real test for me though is whether or not the deodorant burns my armpit after I shave. I have fairly sensitive skin and most antiperspirant deodorants would irritate my underarms after shaving burning them and leaving them tender. My mother’s recipe did not leave me burning and actually helped limit the number of ingrown hairs. This deodorant is definitely my top pick of all the deodorants I’ve used. My relationship with deodorant has been an interesting one. I have really bad reactions to most deodorants. I get red, itchy, puss filled patches. 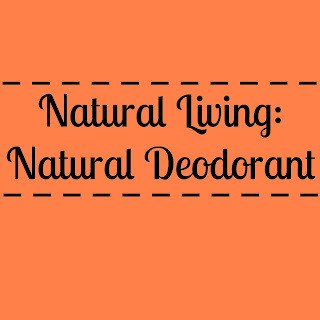 The first time I tried natural deodorant was my sophomore year of high school. It was after my first really bad reaction to deodorant. I am not sure of the brand, all I know is it was something my mother bought at the grocery store. I was also an athlete and I was uncomfortable with how much I was sweating. One of the things standard deodorant does is stop you from sweating as much. I found that if I used the gel based deodorants I did not have as many problems. I continued using gel based deodorants for years. A few years ago I came across a store named Lush and decided to give one of their deodorants a try. I got the most basic one they had and I was not a fan. I felt like I was not applying enough. So, I went back to the gel-based deodorant until very recently. This time around I did a lot of research and talked to a lot of people before buying. I knew that if I tried to make it myself, I wouldn't have time one day and would fall back into the standard deodorants. So, I decided to try Tom of Maine natural deodorant. Ever since switching over I have been pleasantly surprised! I love the way it smells and it goes on really easy. The only thing is that I can no longer go a day without putting on deodorant. If I do it gets really stinky around mid day. 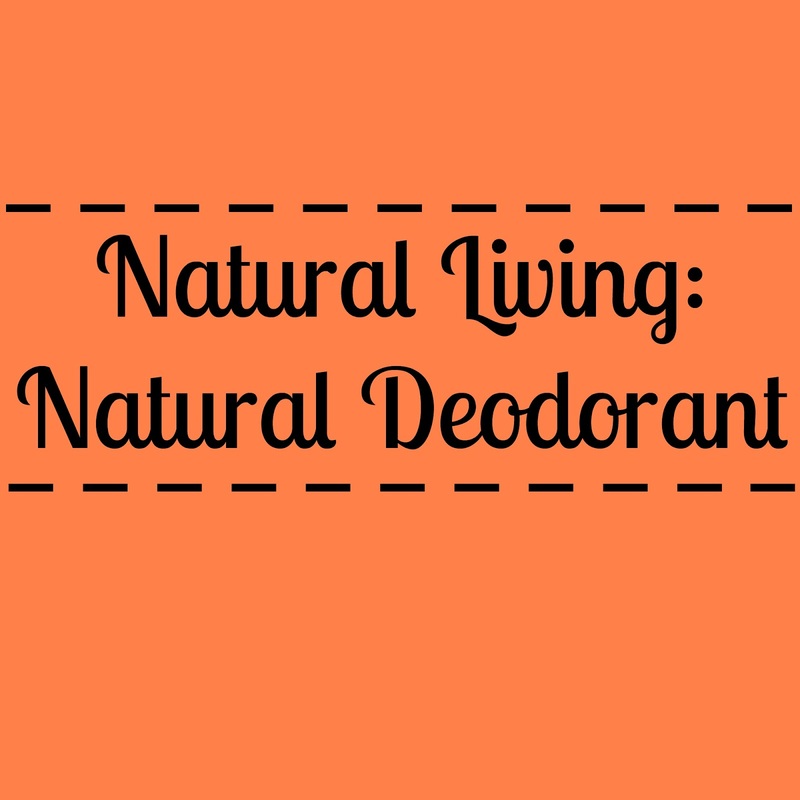 What is your experience with natural deodorants? Do you make your own? Do you buy it in the store? Let us know in the comments!